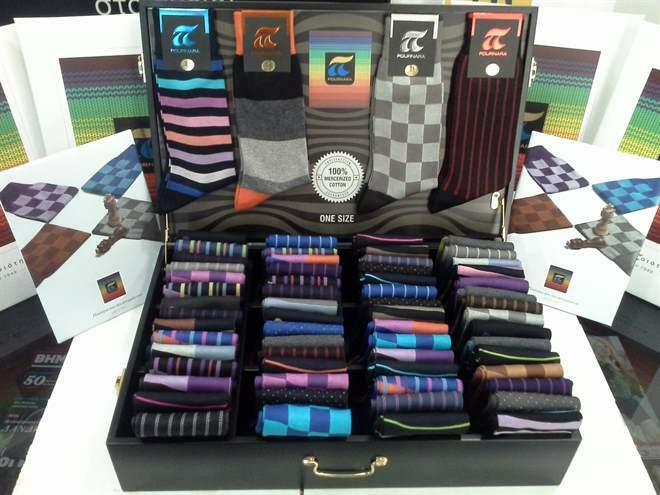 ELVIAC LTD, Dresuri si sosete, Sosete, luxury men’s socks, pe EUROPAGES. 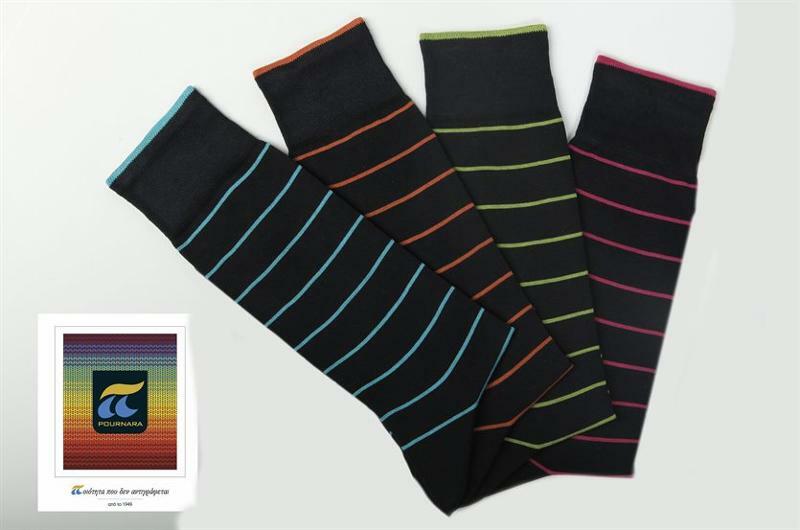 Men's socks, Quality at its finest! We are expanding and seeking to appoint wholesalers, importers and distributors for promoting our quality socks in western European markets, United Kingdom, Finland, Russia, Canada and USA. Email us for more info. Get to know us by visiting our new sites.